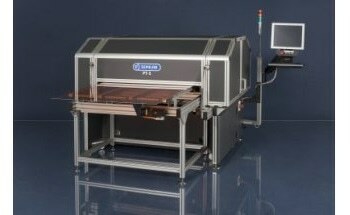 PVS-5000 from Semilab is a high throughput PV wafer inspection and sorting system. 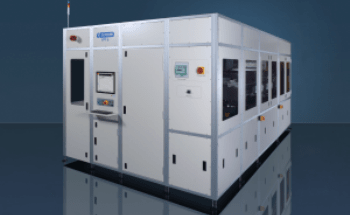 The PVS-5000 is field proven and integrates high reliability wafer handling with PV metrology to enable a turnkey solution for incoming wafer sorting. 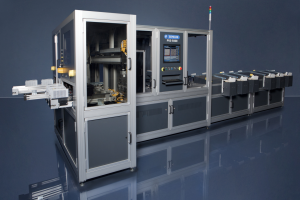 The PVS-5000 is ideal for sorting weak wafers which could break during the following production steps; for sorting based on resistivity and lifetime values, and for sorting of wafers with high contamination, vacancy density, and dislocations. 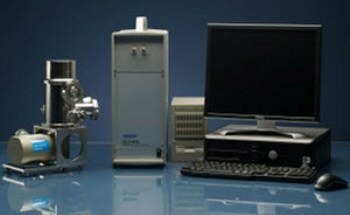 Customers using PVS-5000 are provided with expert support via the OEM metrology manufacturer across the globe. 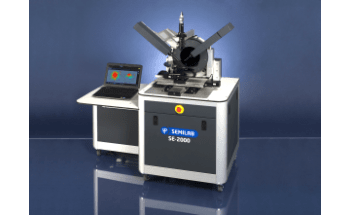 Full wafer photoluminescence map analysis.